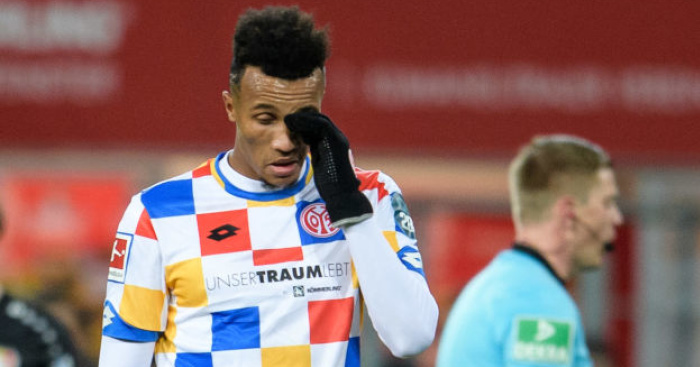 Unai Emery is reported to have identified £40m-rated Mainz defender Jean-Philippe Gbamin as a priority transfer target at Arsenal this summer. The Gunners’ leaky backline has undermined their efforts to return to the Premier League’s top four this season, with Arsenal conceding more goals than any other side in the top eight so far this season. 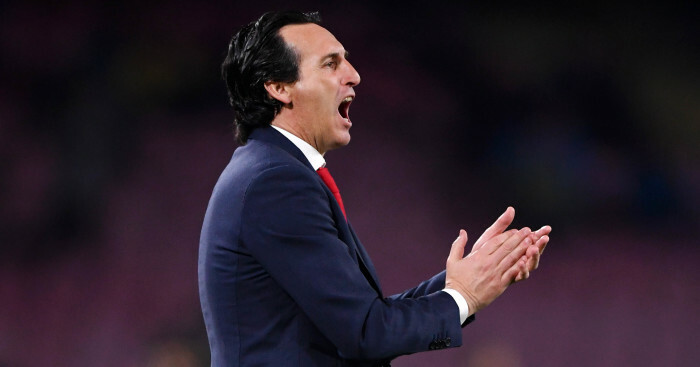 According to reports this week, Emery hopes to sign three players this summer, with a new left-back, a new central defender and possibly a replacement for Aaron Ramsey at the top of his wishlist. However, the Arsenal boss may have to do so with his budget restricted, with the report also adding that the Gunners may only have £40m-£50m available this summer. 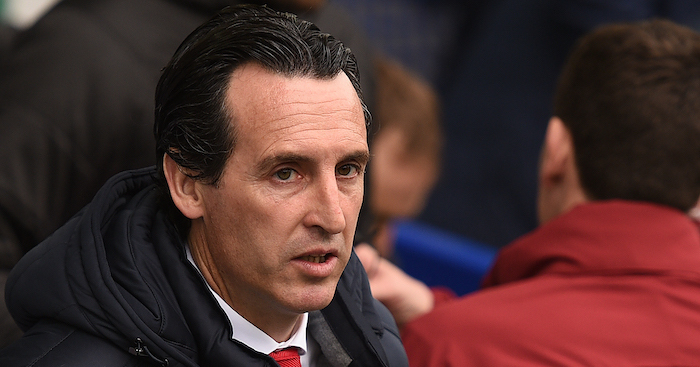 And with a long-term replacement for Shkodran Mustafi top of Emery’s priority list, the club were linked with a move for RB Leipzig’s Ibrahima Konate on Monday. However, Leipzig are thought to be seeking around £60m for Konate, which would rule Arsenal out. But they may get more joy if they target Ivory Coast star Gbamin, according to the Sunday Express. 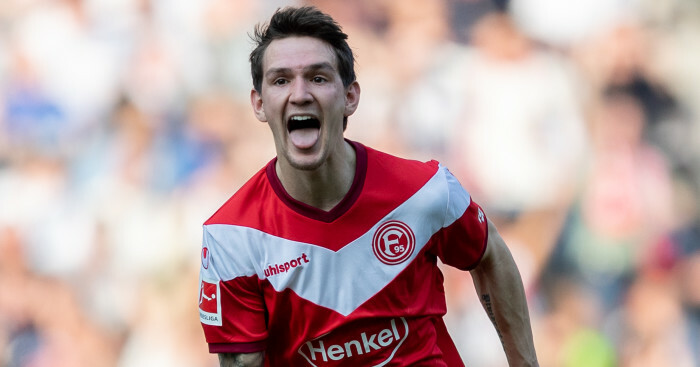 The 23-year-old has impressed for his club this season and is thought to be valued at around £40million. However, with Gbamin reportedly keen on a move to England, Arsenal will hope to drive down Mainz’s asking price should the defender force the move. 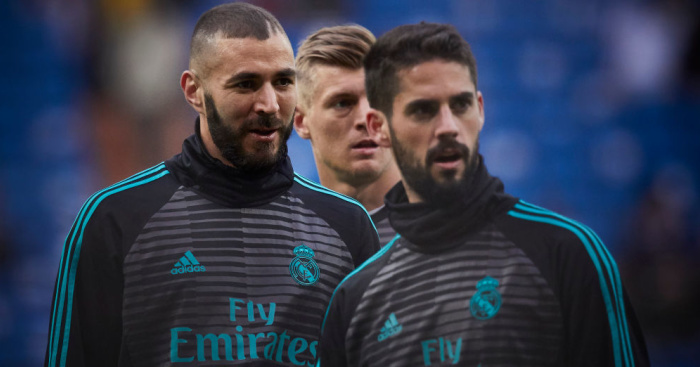 And the player had indicated he could seek a summer transfer, when he admitted recently: “I basically feel ready for the next step and can well imagine starting a new chapter. 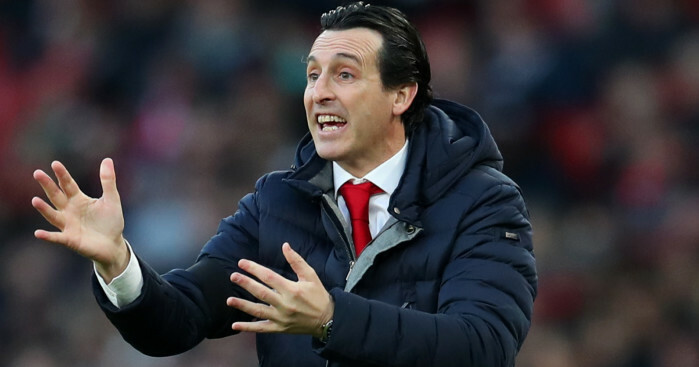 Arsenal returned to winning ways on Saturday as Huddersfield were beaten 2-1 and afterwards Emery admitted the desperation from his side to claim all three points.